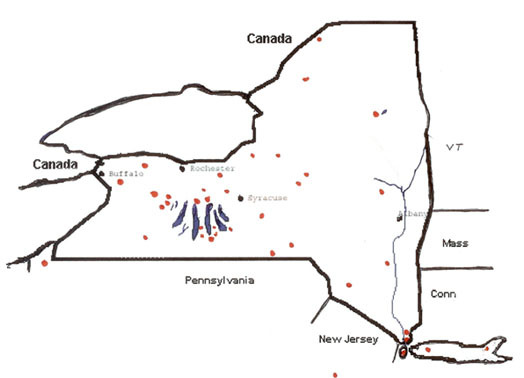 Most of our members are from NY state with a few from PA, NJ and Ontario, Tennessee and Utah. Some of our members have requested that their contact information be listed here so that they can directly contact others in the organization and be contacted by others. This is a partial member list of members who have specifically opted in to have a web presence through the association.